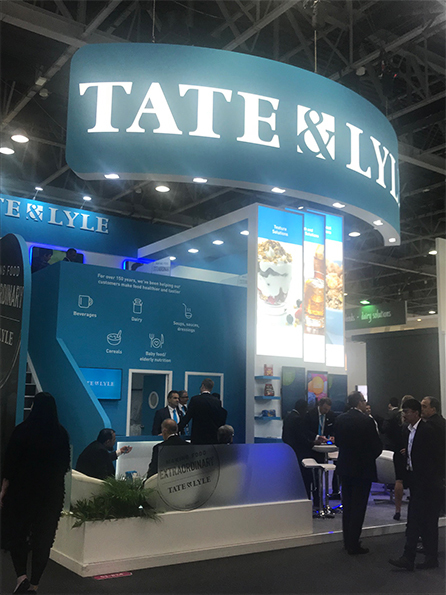 13 Nov 2018 --- Tate & Lyle is offering ingredients solutions in an array of product categories, including drinks, condiments and dairy, specifically targeting the Middle East. The company is showcasing its tailored ranges and helping manufacturers seeking solutions for sugar or calorie reduction, specific texture profiles or enriching products with fiber while reducing cost. of their holistic ingredients solutions portfolio. “A product like this is seen as being perceived much more natural, healthy and clean,” he adds. 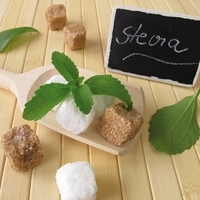 “The second product we are presenting is INTESSE Stevia 2.0, which is a very premium-based product. 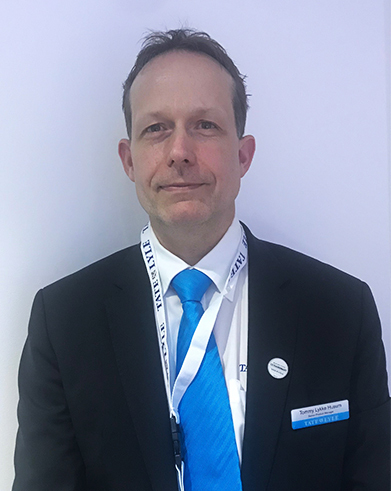 It’s a high-end sugar replacement product and with this new innovation we have the same potential to replace sugar, based on the premium technology and we can offer opportunities to make significant cost-savings,” Husum reveals.